Subscribe now and we'll send you friendly reminders about all upcoming episodes and recaps. 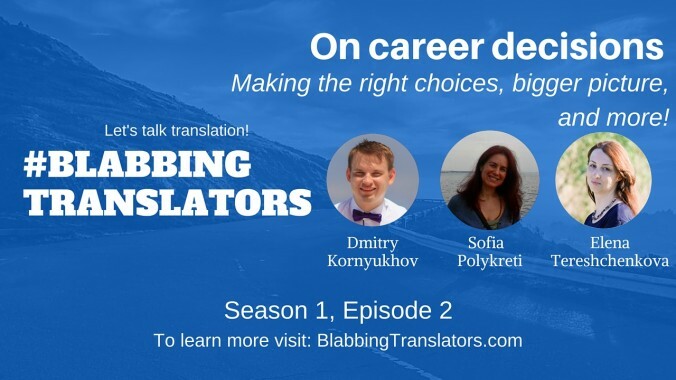 #BlabbingTranslators is a dynamic duo of Dmitry Kornyukhov and Elena Tereshchenkova. We love our profession so much, we want to talk about it.